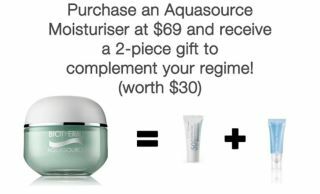 Biotherm offers a nice gift with purchase of Aquasource Cream tomorrow at Tangs Rebate Sale. Lancome is holding a Flawless Perfection Le Gift Event in Tangs to promote their newly launched BB cream. Find some exclusive deals in the event from Feb 2 to Feb 9. 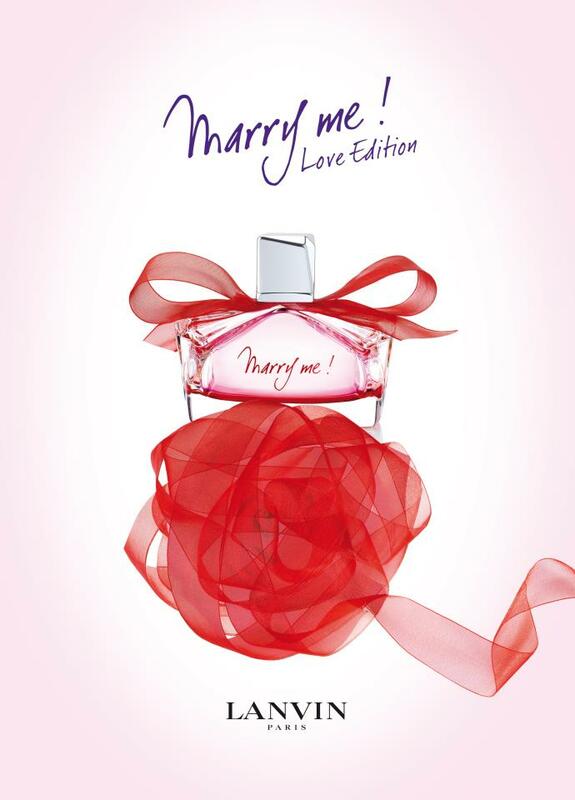 Lanvin offers their limited Edition of fragrance - Marry Me Love Edition exclusively at Robinsons Raffles City from Feb 4 - Feb 14. Receive a 4.5ml miniature and a Lanvin Pouch with $150 purchase. Card members receive these gifts with $130 purchase. 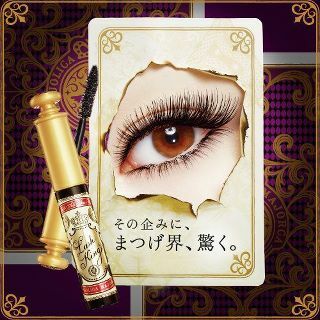 Majolica Majorca is launching a new mascara - Chapter 33 Lash King tomorrow Feb 2. Available at Watsons Majolica Majorca Counters. Beautorium offers 20% OFF on Award Winning Trilogy Rosehip Oil. No code needed. Click on the link for the offer. Beauty Collection offers Suki Kit for $60. Plus you can get free shipping. No code needed. Bioelements offers free two weeks supply of Sleepwear for Eyes with purchase of any Award Winning Product. No code needed. Valid till Feb 7. Dermstore offers a free SkinCeuticals UV Defense Suncreen SPF50 with any SkinCeuticals C E Ferulic or Phloretin CF purchase. Use code PHYSUV for Sheer Physical, or FSNUV for Physical Fusion at checkout. Gaiam offers 20% on Yoga products for a limited time only. Juice Beauty offers $5 off $35 with code 5GET; $10 off $50 with code 10GET; $20 off $70 with code 20GET; or $25 off $100 with code 25GET. Valid till Feb 3. Lab Series offers a free travel size (50ml) Moisturizing After Shave Soothing Spray with any purchase. No code needed. Valid till Feb 2. 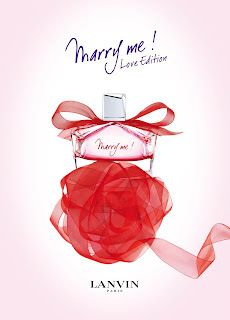 Neiman Marcus offers free Valentine gifts with regular-priced purchase of $200. Gifts include free Vosges Toffee, Gift Packaging and Greeting Card. Enter code NMLOVE at checkout. Valid till Feb 5. Origins offers free shipping and a free 15ml deluxe sample of Modern Friction with any purchase. Enter code LIFT at checkout. Valid till Feb 5. Prescriptives offers free shipping and a free deluxe sample with any purchase. For Intensive Rebuilding Moisturizer, enter code IRM; for All You Need+ SPF 15, enter code AYN; for All You Need+ For Eyes, enter code AYNEYE; for All Clean Foaming Cleanser, enter code ALLC. Valid till Feb 2. Rue La La is having a Philosophy sale for 2 days. Sephora offers a free mini Buxom Lash Mascara with any Buxom purchase. Enter code TRYBUXOM at checkout. Valid till March 31. ShopRunner offers $1 membership. ShopRunner members will get free 2-day shipping with any purchase at beauty.com, drugstore.com and many other websites. Click on the link to sign up. Valid one day only. SkincareRx offers 20% OFF Mesoestetic Cosmelan 2. No code needed. Skinstore offers 20% off any purchase. Enter code FAB20 at checkout. ULTA Beauty offers $15 Off $75 and Free Shipping with Code AFP112. Valid till Feb 5. Yves Rocher offers $5 OFF with every orders over $25. Use code 5OFF25 at checkout. Valid till Feb 29. Plus, receive a free surprise gift worth $27 with any order, and an additional Warm Hearts Fleece Throw with orders over $45.